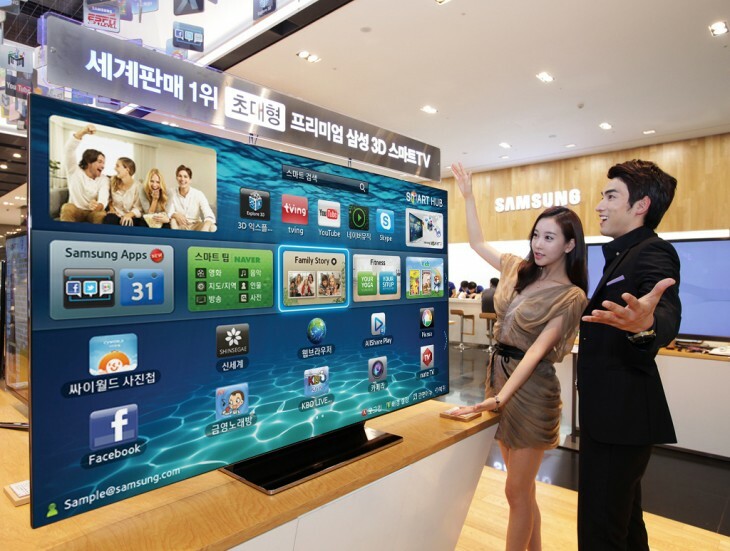 Samsung Ventures — the investment arm of the Korean electronics giant — has invested $5 million in TV e-commerce platform Delivery Agent, helping the company to expand and manage the roll out of its commerce and entertainment apps for Smart TVs and mobile devices. Delivery Agent, which already works with 350 global brands, specialises in matching products shown in films and TV shows, enabling viewers to purchase them via the Web, mobiles and smart television sets. The company claim it has processed millions of transactions from partnerships with studios including HBO and Showtime as well as apps including Shazam. Samsung Ventures believes Delivery Agent’s development of apps for TVs and tablets fits well the plans of its electronics business to integrate new platforms in its smartphone, tablet and television products. By offering services that list products related to what people are watching, Delivery Agent can monetize its service on an expanding number of mediums where Samsung is pioneering the field. Today’s raise comes after it raised $35.5 million in a new round led by Intel Capital back in November 2011. Following today’s funding, investments in Delivery Agent now total $112.3 million.